Is your child missing out..? | Sunny's Music Studio :) Professional Music Lessons in Toronto & Montreal ! Research has shown that music can enhance memory, not only in children but for humans of all ages. Music and movement can also be used to teach children to remain healthy and active. This makes early childhood music classes important for childhood fitness, memory and a variety of other learning developments. This explains the movement toward early childhood music courses. They are more than just a way for wealthy parents to indulge their children. Kids of all ages can benefit, especially with the more affordable community programs now being offered. In generations past music lessons might have been a luxury reserved for the higher classes of society, but that is no longer the case today. Music and movement classes benefit all children, and that includes very small babies who cannot yet sing or play the drums. Fascinating research has been conducted in recent years to prove that music can help improve memory. Music can be used to commit information to memory, and it can be used to improve memory of everyday occurrences. Music therapy is now being used in hospitals with children as well as with older adults suffering with Alzheimer’s and other diseases that affect memory. How does music and movement impact memory in such a startling manner? It is believed that music stimulates particular areas of the brain, which can involve the parts of the brain in control of memory. May teachers are now using creative songs and melodies to help children remember math facts and other learning objectives. Memorable tunes are set to lyrics which convey the information to be remembered. Many children are able to master facts in this manner. Early childhood music classes can be used to help stimulate memory for very young children, so this is not information that can be used just for older children trying to learn multiplication facts. Music naturally stimulates movement from the human body. What happens when you hear a good beat on the radio or you hear your favorite song at a concert? You start to tap your foot, nod your head, or sway side to side. Many people enjoy frequenting night clubs because they can dance through the night to music that makes them want to move. Music and movement naturally go together, and children start learning that at very young ages when they are exposed to early childhood music classes. This makes music a valuable tool for teaching young children about physical fitness. Dancing is a great form of exercise that gets the heart rate up and burns a lot of calories. When children learn to move to music, they learn to stay healthy while having fun. Music and movement can be used in early childhood music programs to approach fitness and exercise with young children in a fun, engaging manner. Memory skills, the enjoyment of music, and the benefits of movement are all essential lessons for children to learn. These lessons are best taught through early childhood music programs which put children on the right path for healthy, active lives. The content is our own opinion and does not necessarily reflect the views of Kindermusik or Kindermusik Asia. 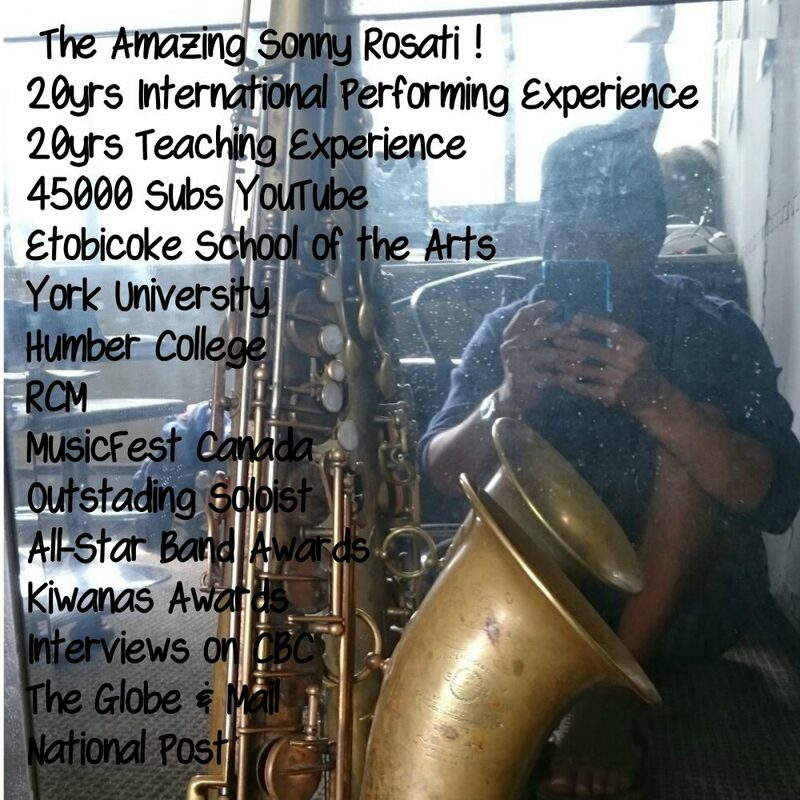 This entry was posted in Music Therapy and tagged #avamusic, #deepcovemusic, #longandmcquade, #navamusic, #tomleemusic, music lessons north vancouver, north vancouver music lessons, sax lessons vancouver, singing lessons vancouver by sonny. Bookmark the permalink.